Warsan Shire was born in Kenya in 1988 to Somali parents and raised in Britain. She rose to prominence when her poem For Women Who Are Difficult to Love went viral in 2011. Since then she has earned quite a few accolades including the Brunel University’s inaugural African Poetry Prize, an award earmarked for poets who have yet to publish a full-length poetry collection in April 2013. Later that same year, Shire was selected from a shortlist of six young bards as the first Young Poet Laureate for London. 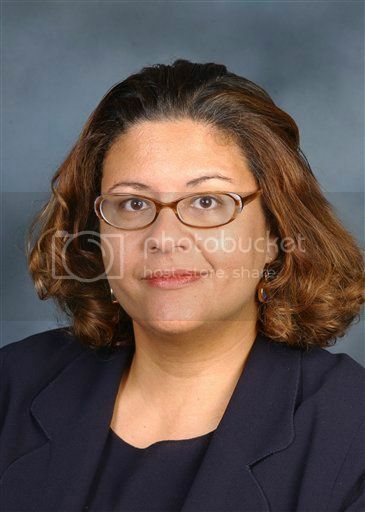 Elizabeth Alexander is a poet, essayist, playwright and teacher born in New York City and raised in Washington, D.C.
She has published five books of poems including Antebellum Dream Book (2001) and American Sublime (2005), which was one of three finalists for the Pulitzer Prize. In addition to the books, Alexander has two collections of essays: The Black Interior (2004) and Power and Possibility (2007).